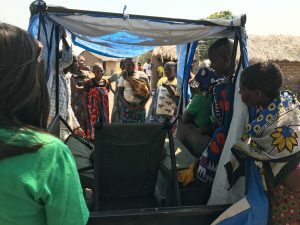 Upon arrival back into Mbeya, Tanzania, we began the process of planning out and implementing our market research plan – to understand the community context for our Okoa Ambulance on a deeper level. 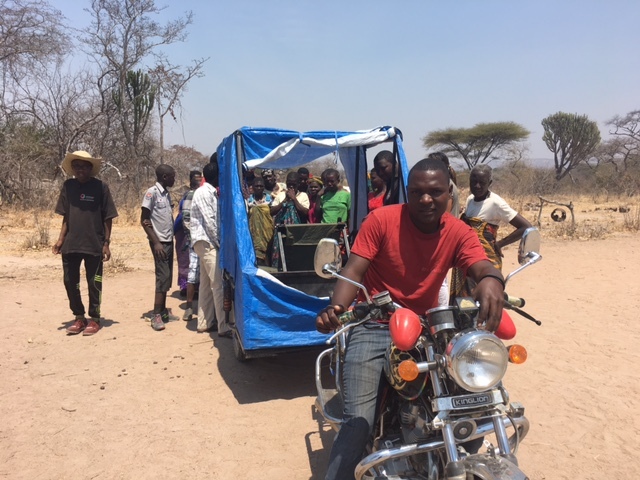 After running the questions by our translator and The Olive Branch director, Deborah McCracken, we headed out to some of the villages far from the Mbeya city center. We ran through user interviews, community leader discussions, and demonstrations of the ambulance in seven separate villages. Over the course of these conversations, we experienced the struggle and suffering that these people experience on a daily basis. 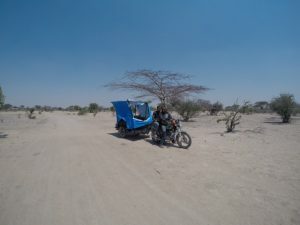 Women giving birth while walking alone to the hospital that is hours away on foot, villagers spending years of savings on a motorcycle ride for treatment of feverish sickness, and hospital resources being incredibly limited due to lack of supplies at the closest health centers. After telling these stories, the communities would talk to us about the ambulance and what it could change for their lives, as well as making design suggestions for the ideal final product. 3. Eventually making design changes necessary to get government approval to be legal to drive on the dirt roads. We are currently working on these changes now and hope to get as many as possible completed while we are in country. Before we leave we are going to go back into the villages to collect more stories to document the lives of these community members further. We want to be able to tell their story and make the biggest impact possible while finishing the design of the ambulance.